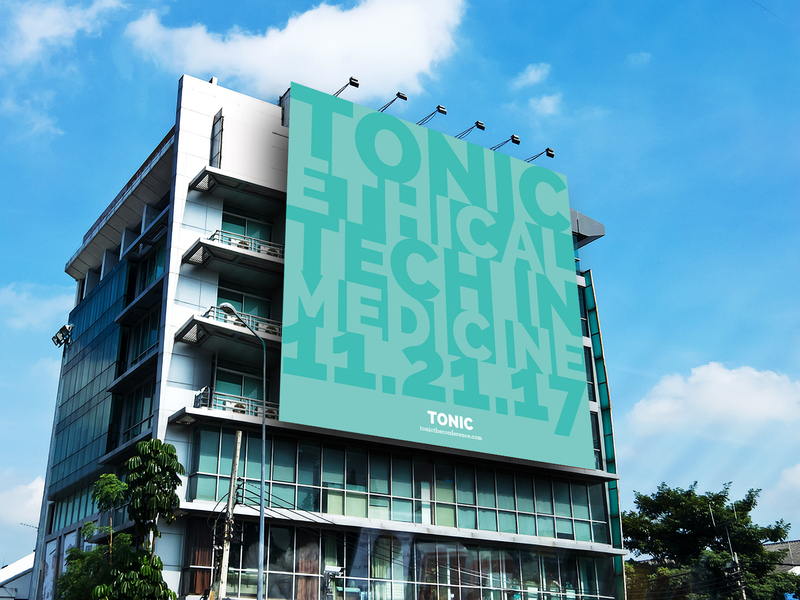 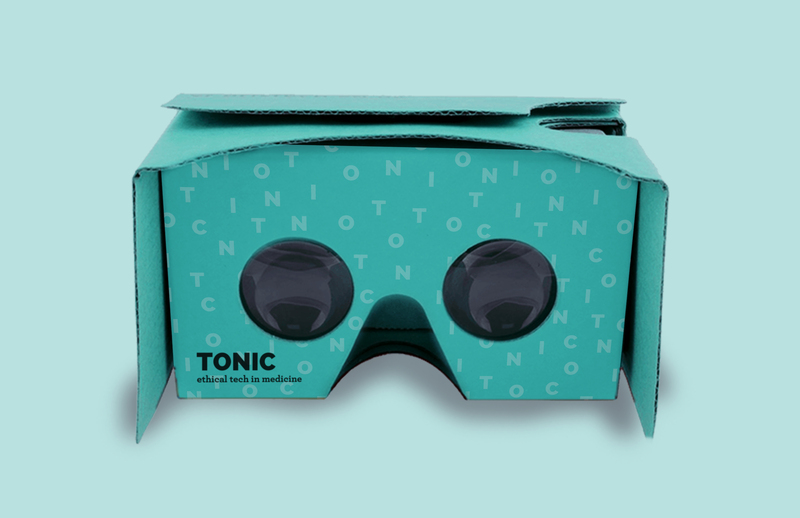 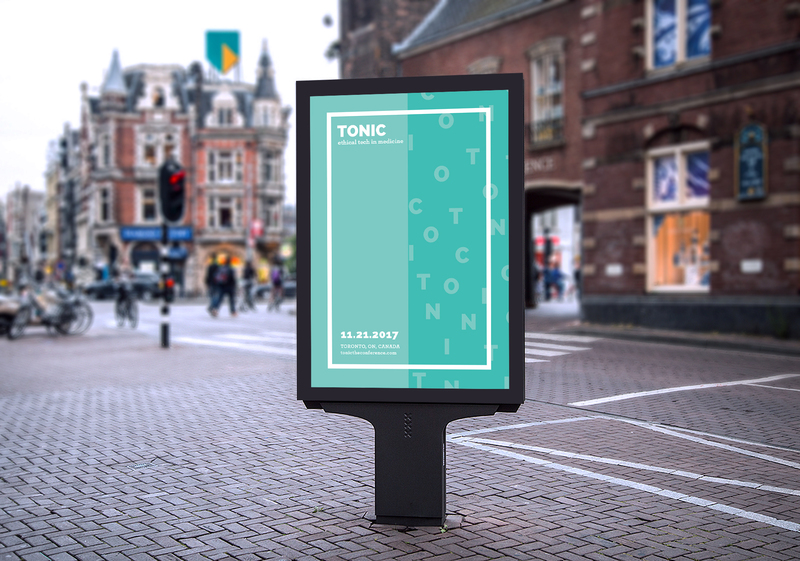 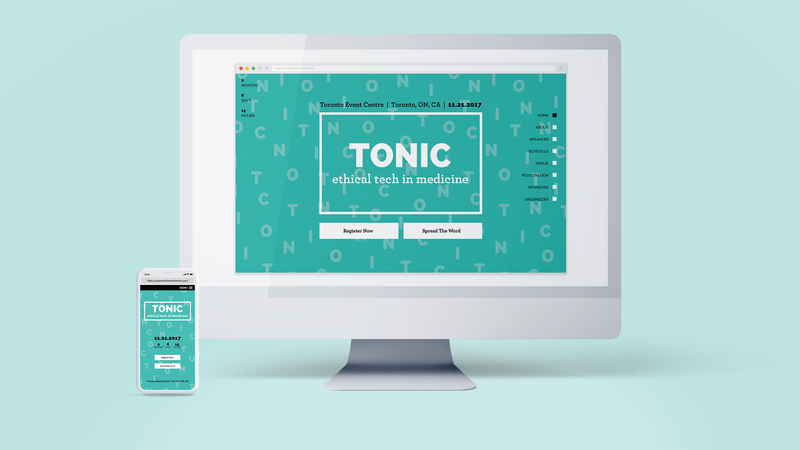 The Tonic Conference was created to bring transparency and clarity to the ethical implications of ever-evolving medical technologies. 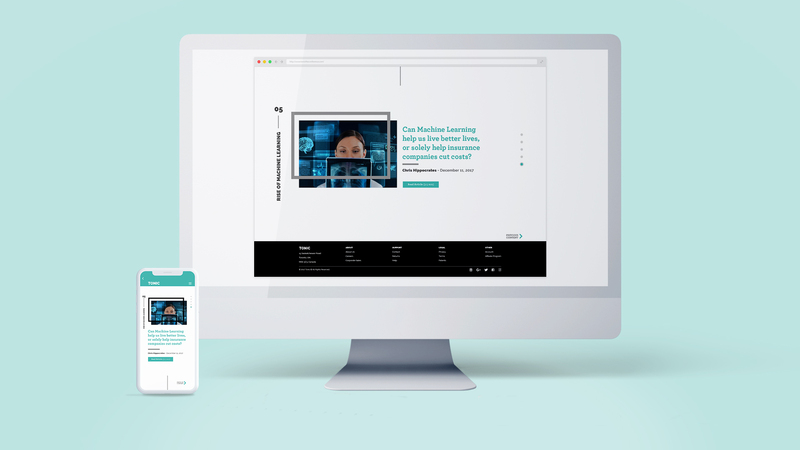 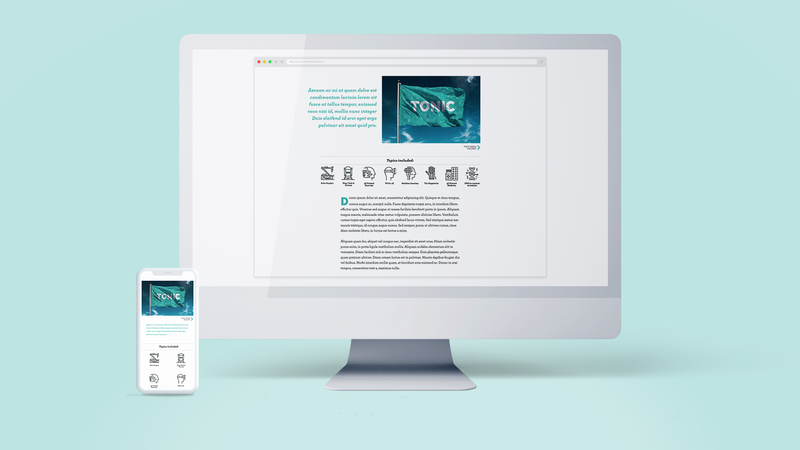 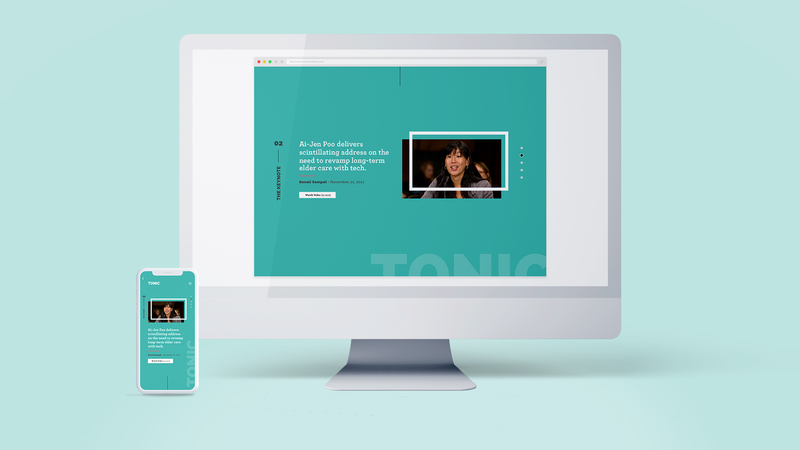 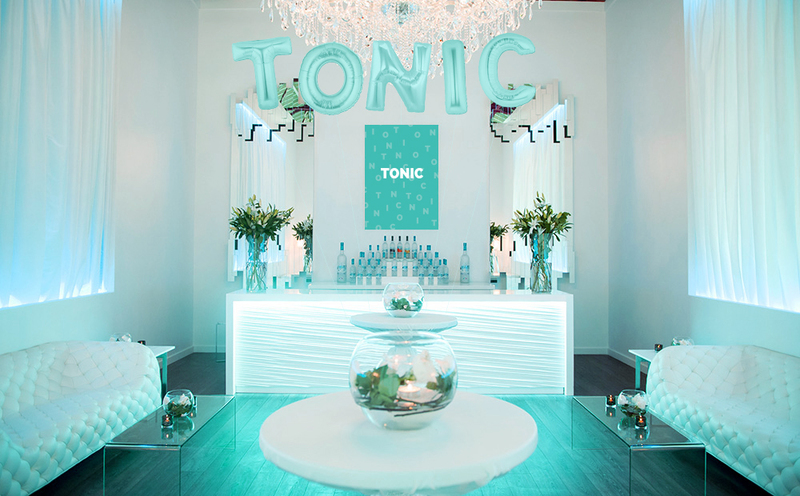 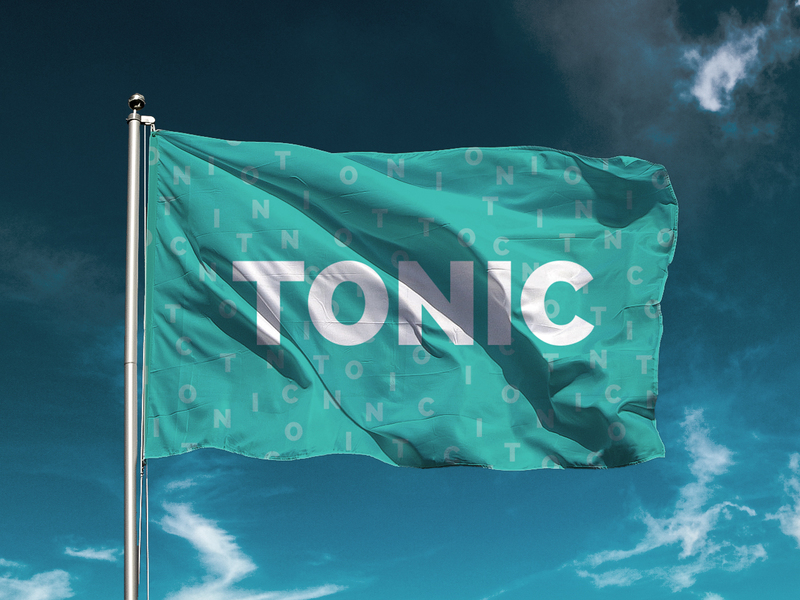 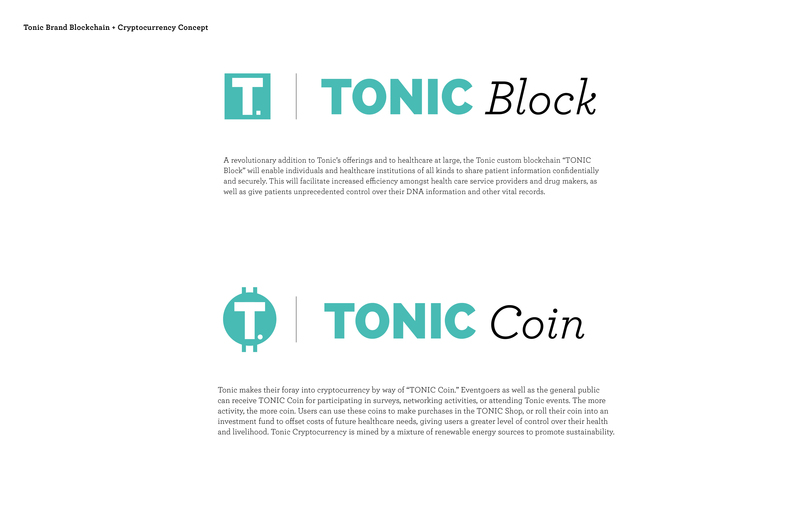 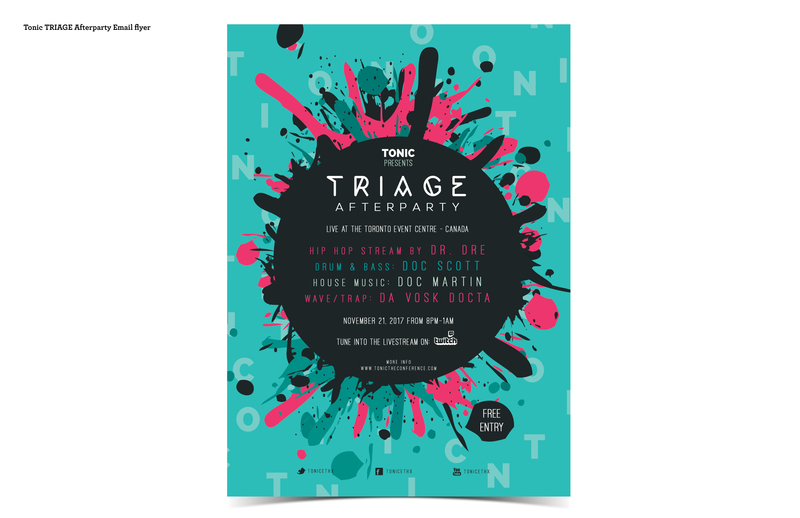 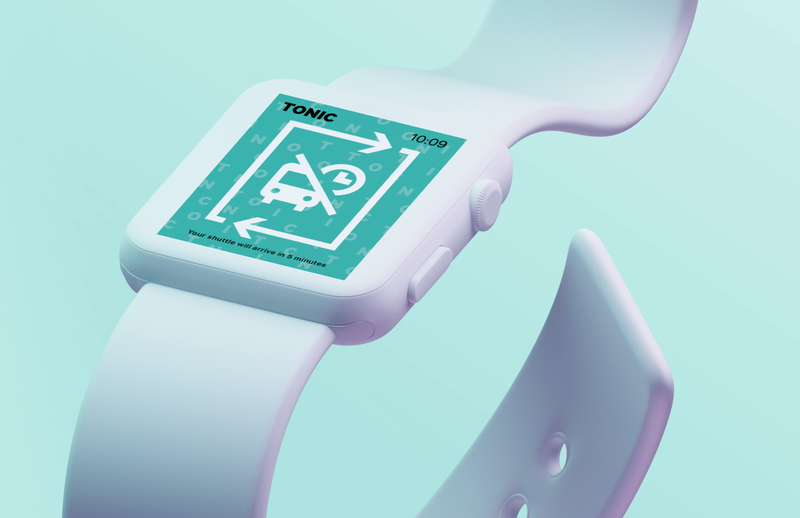 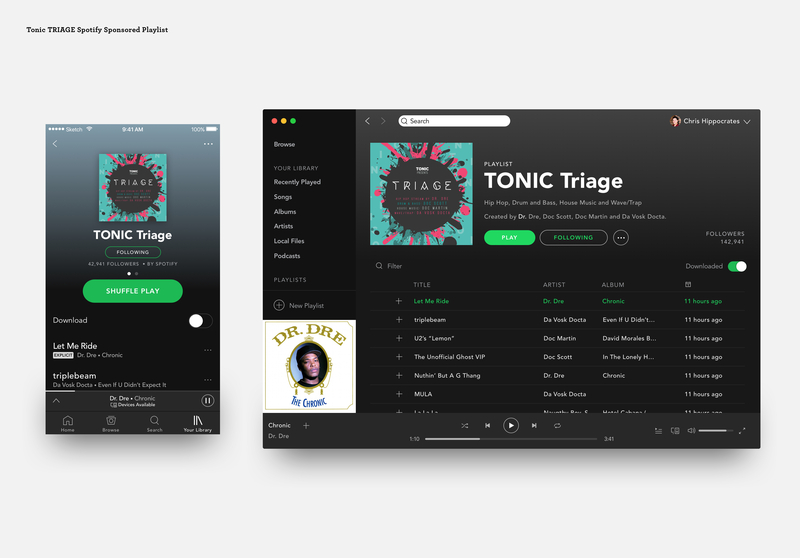 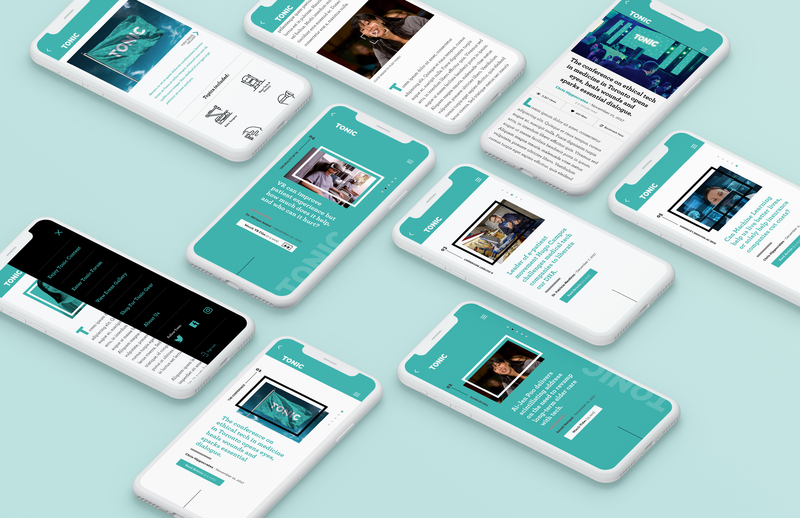 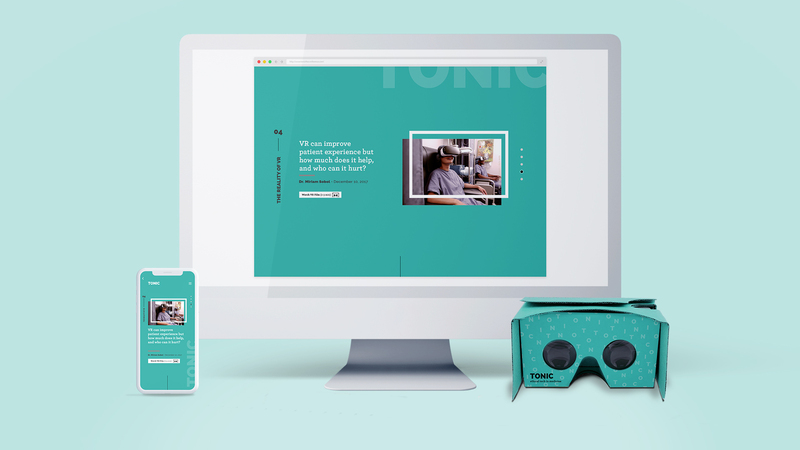 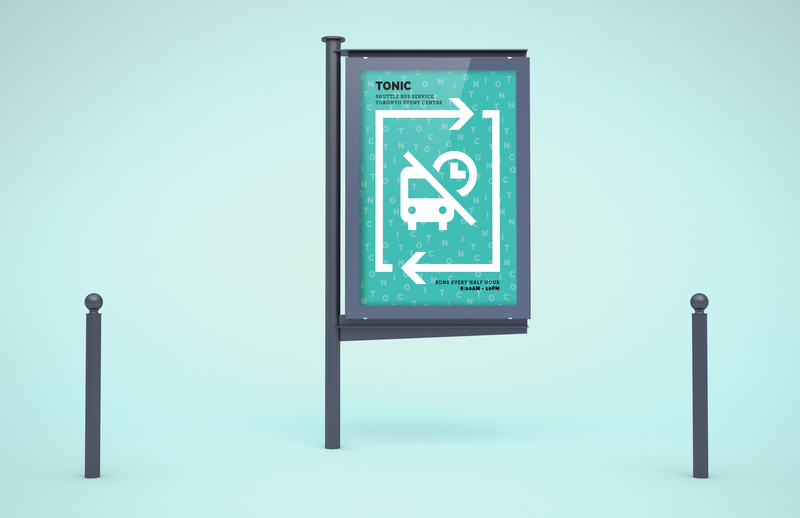 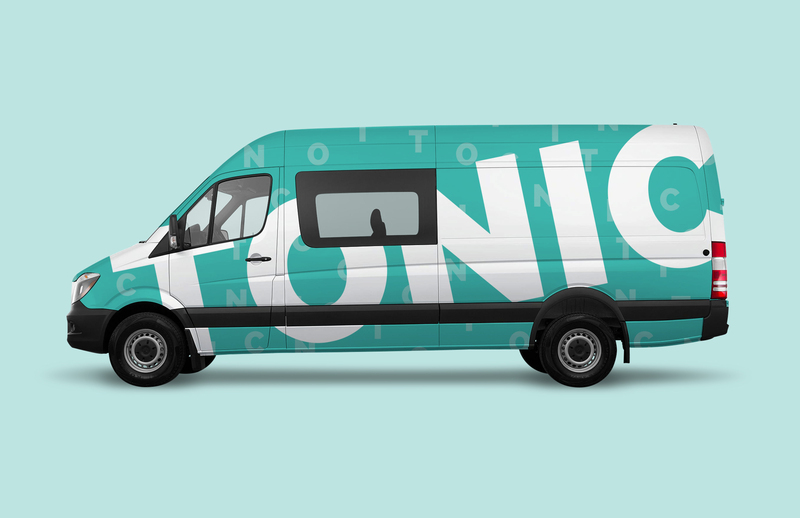 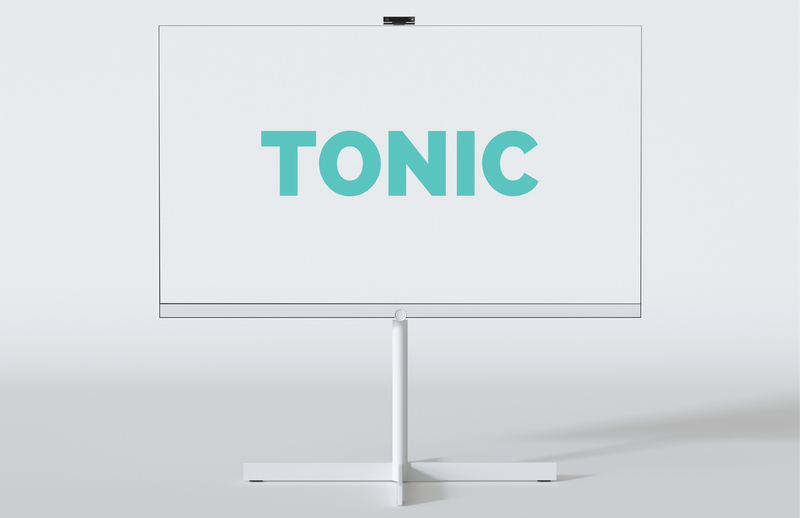 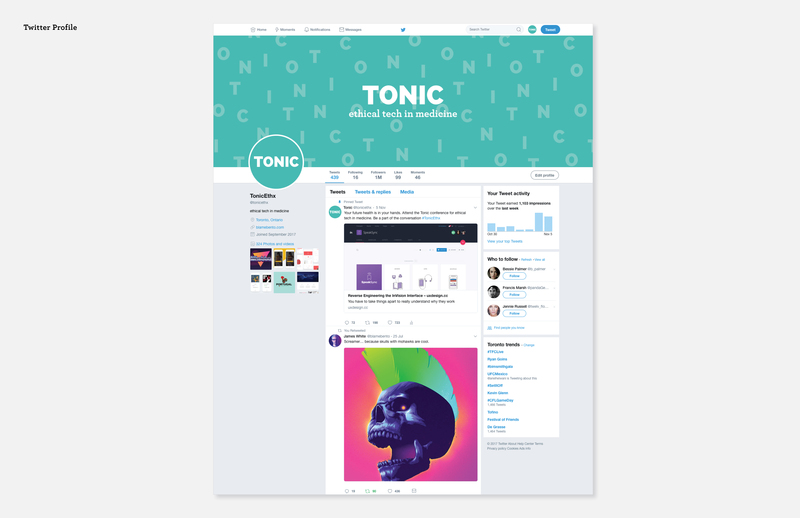 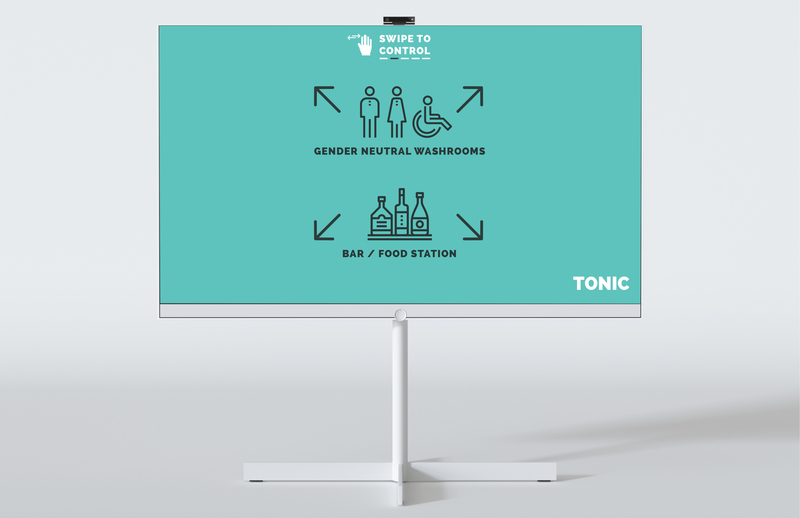 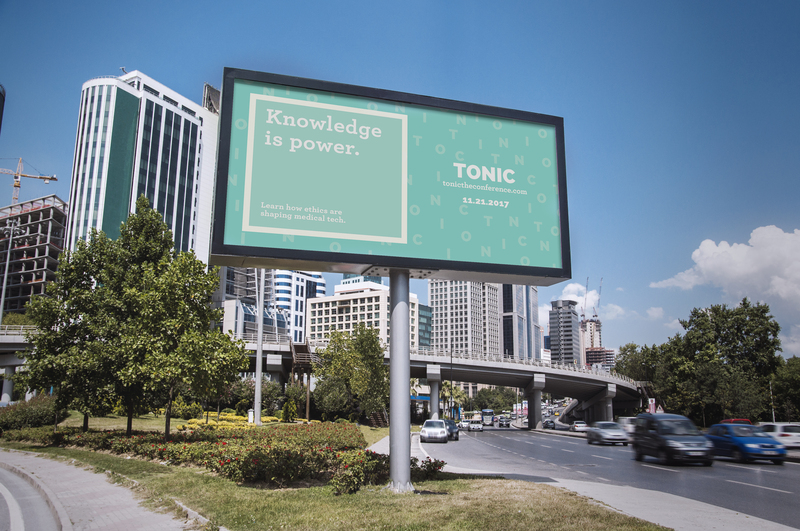 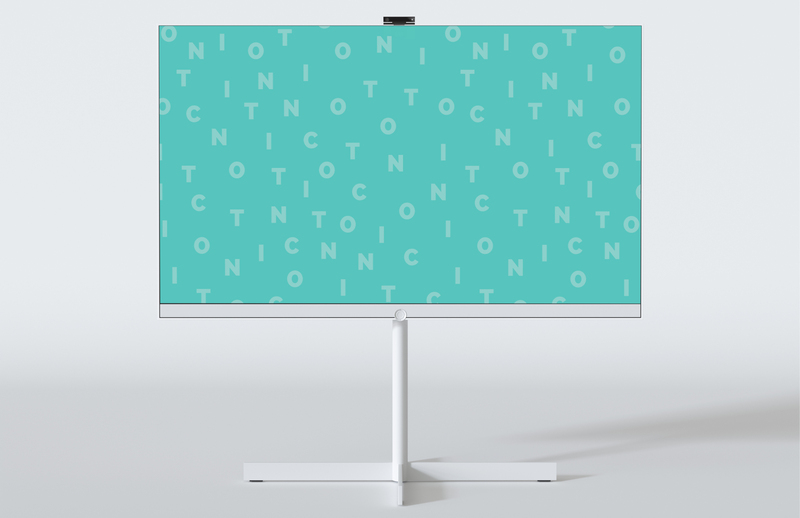 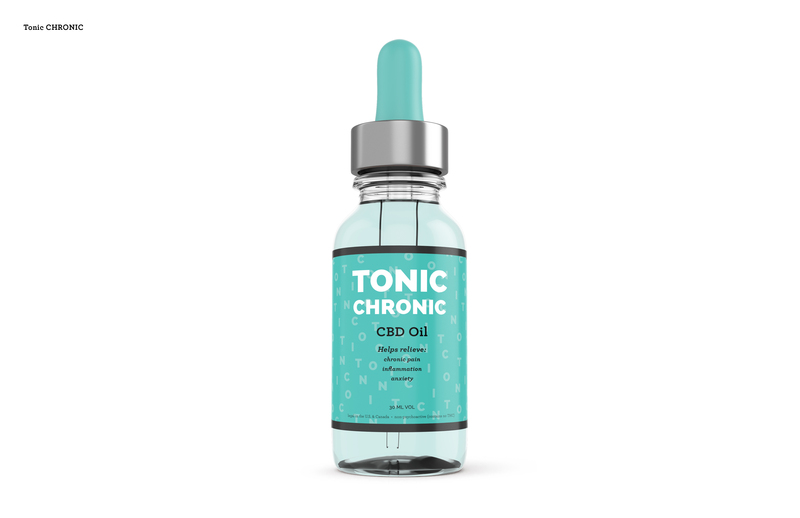 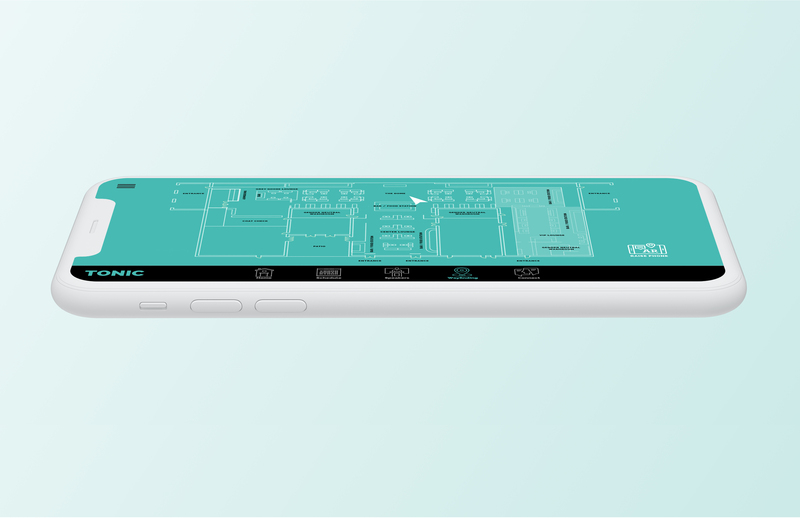 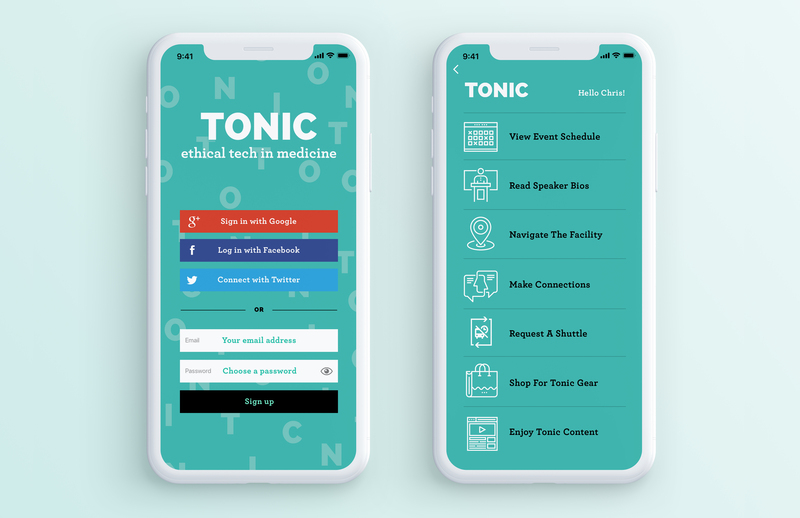 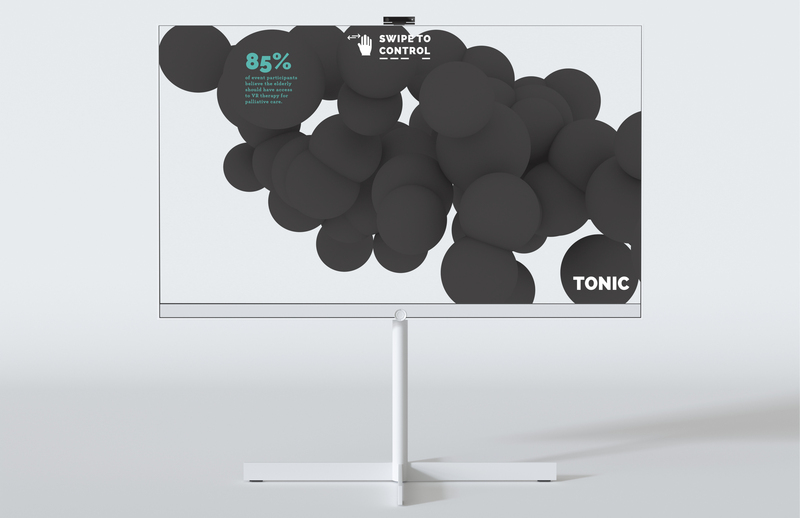 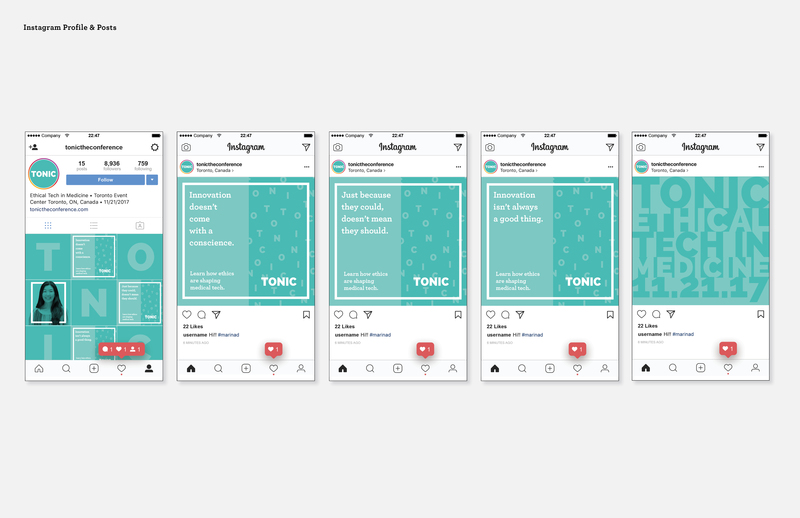 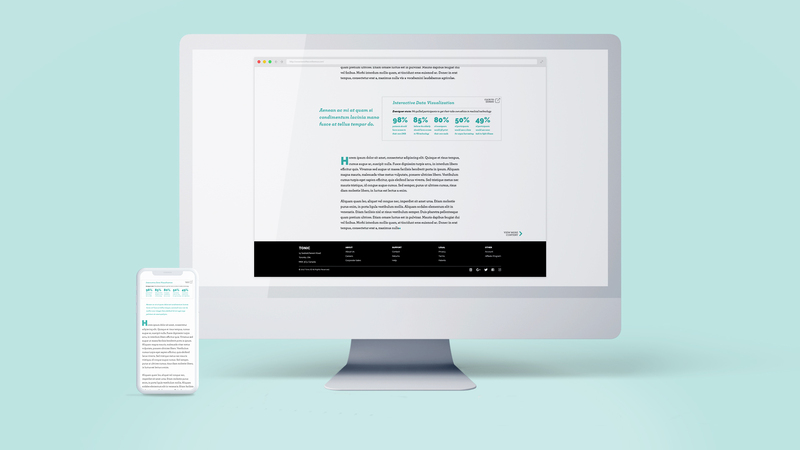 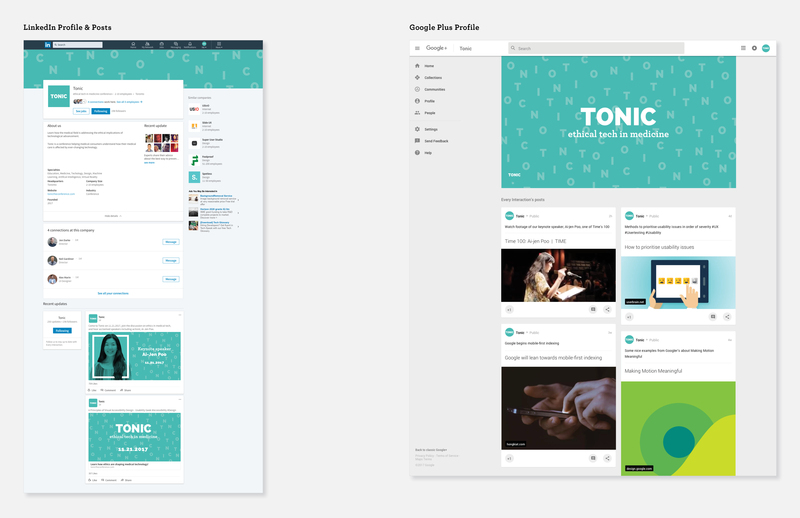 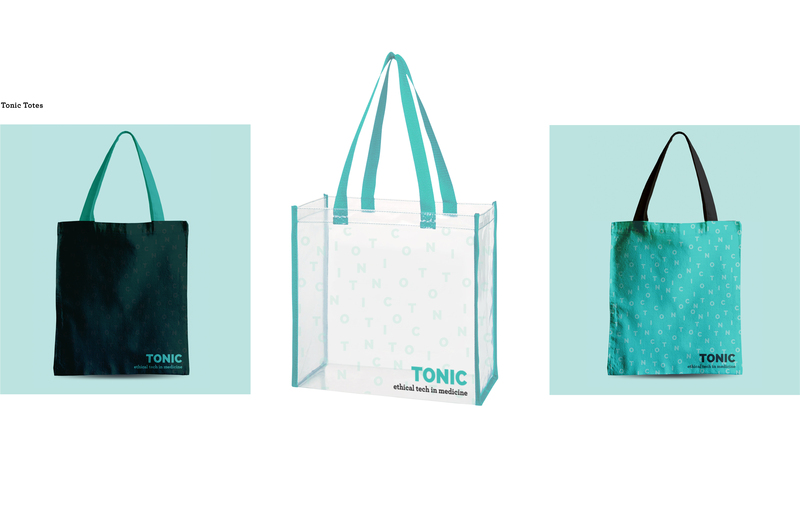 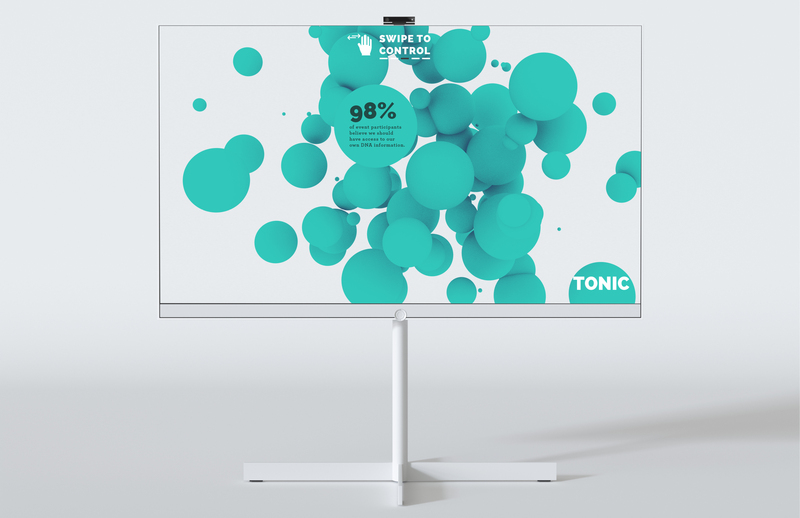 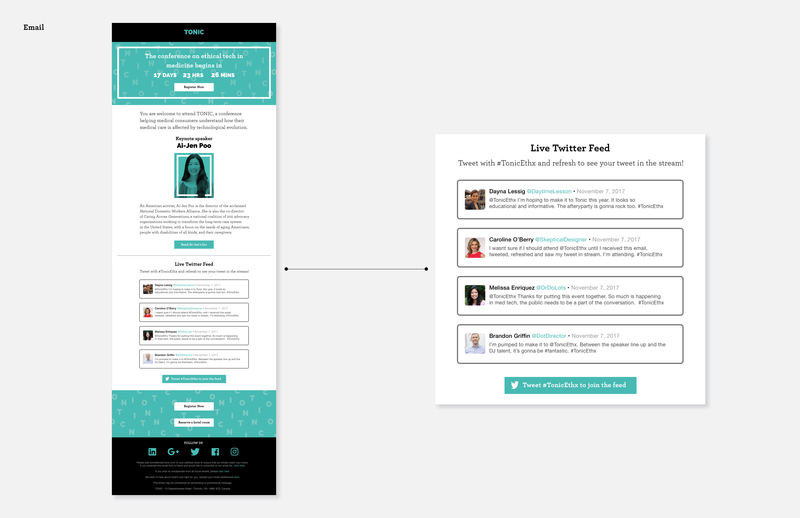 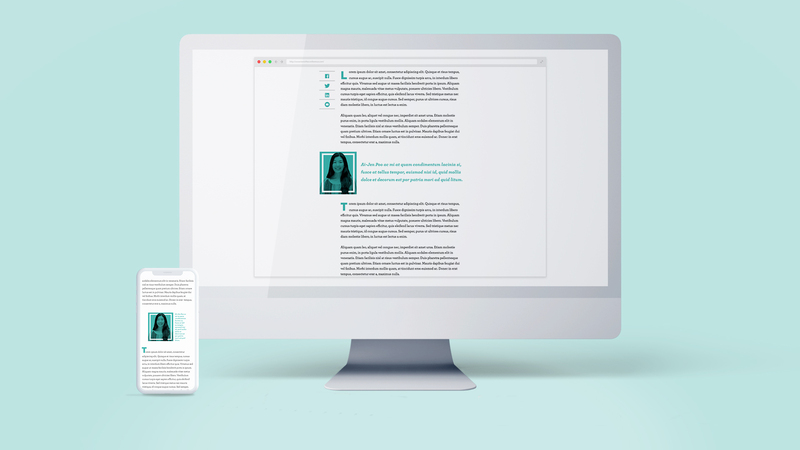 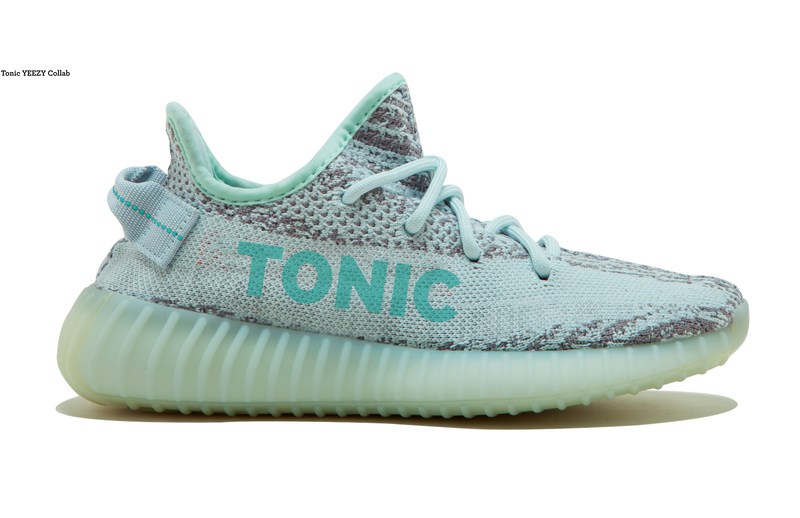 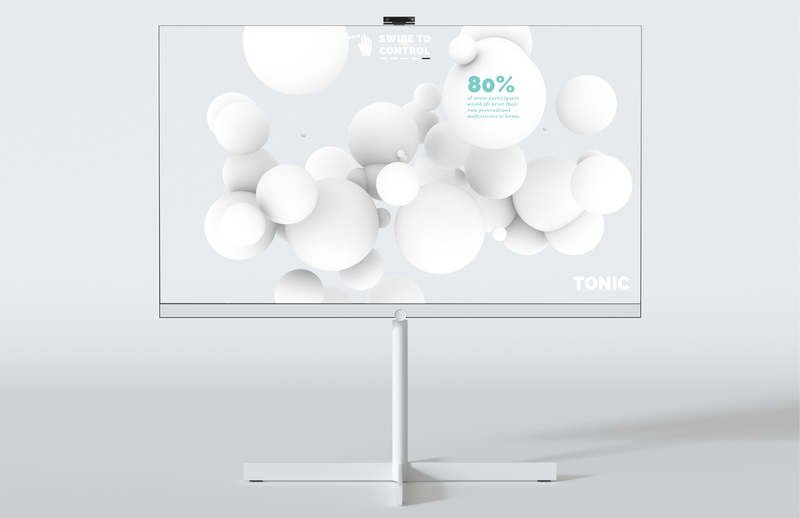 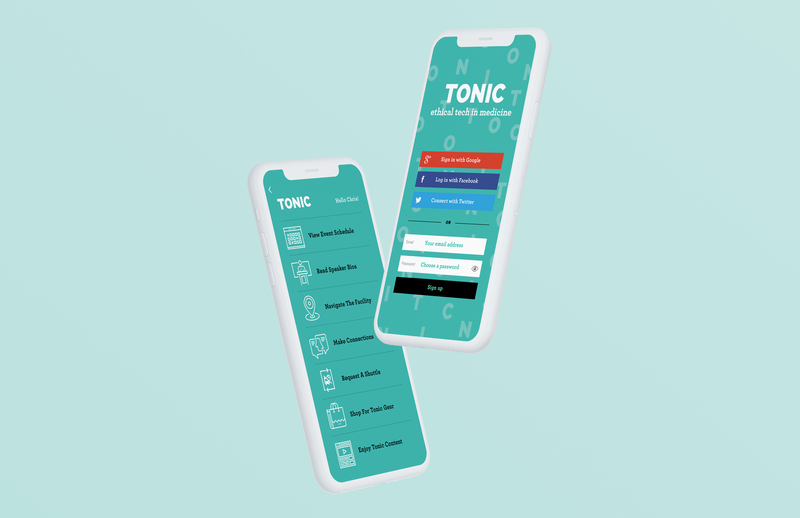 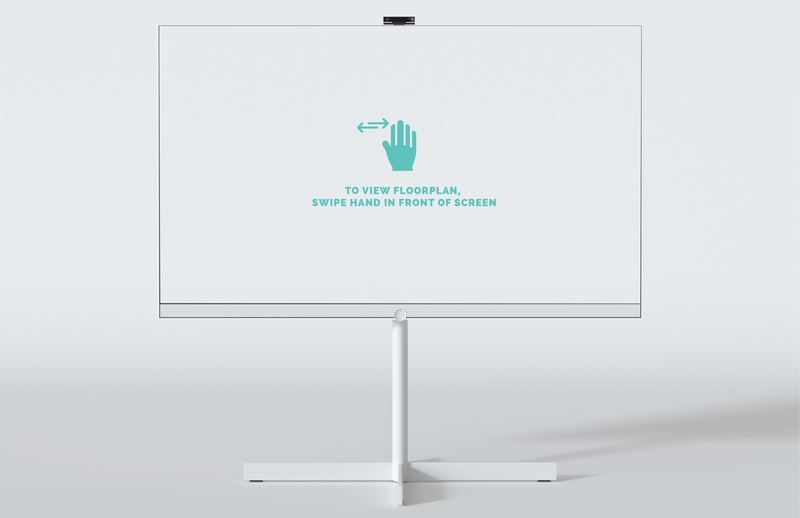 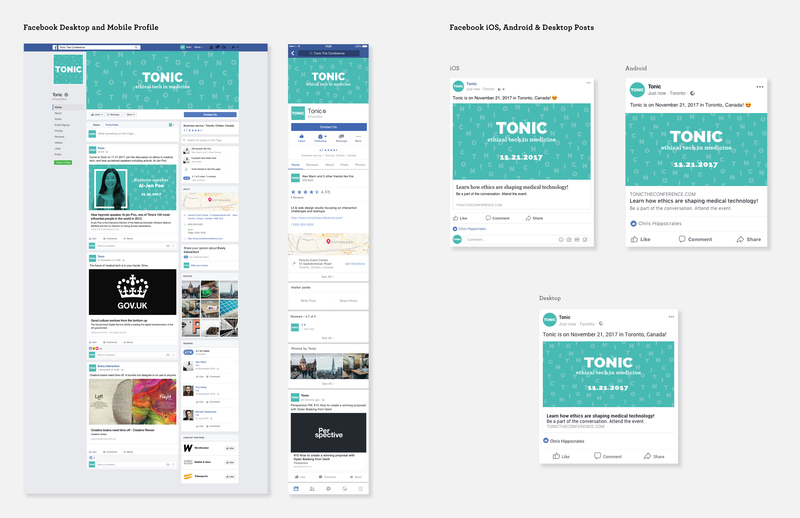 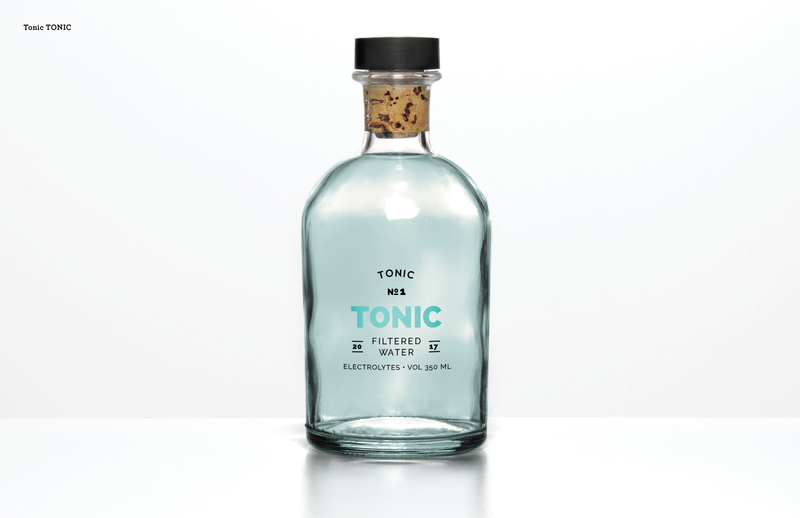 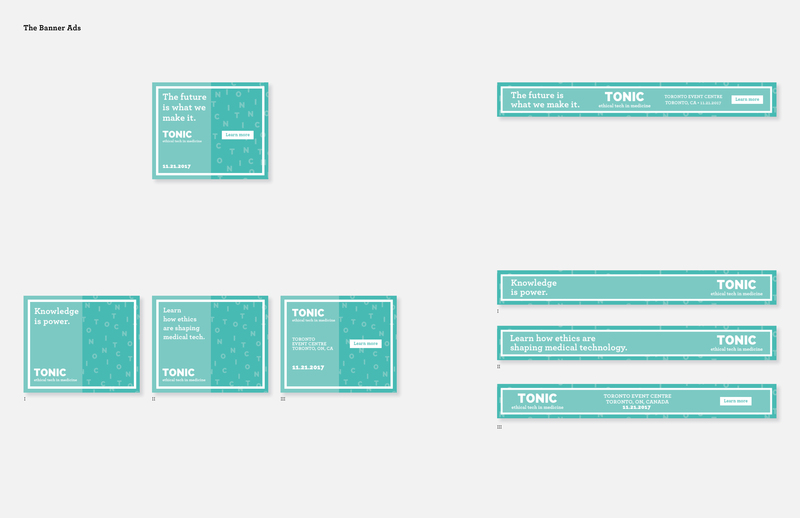 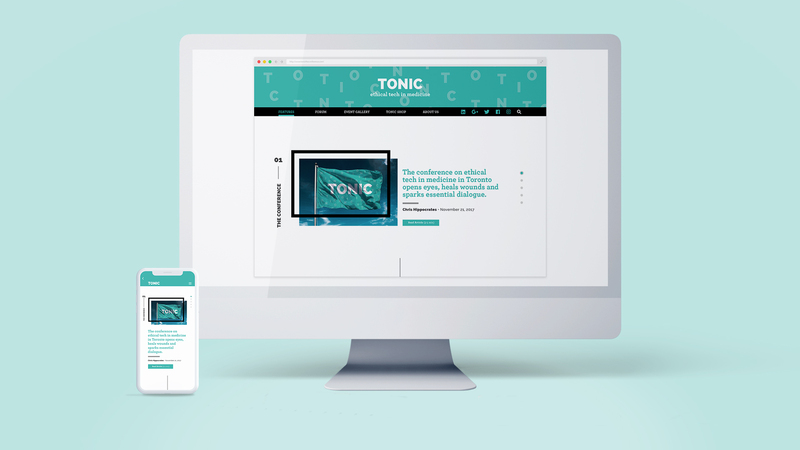 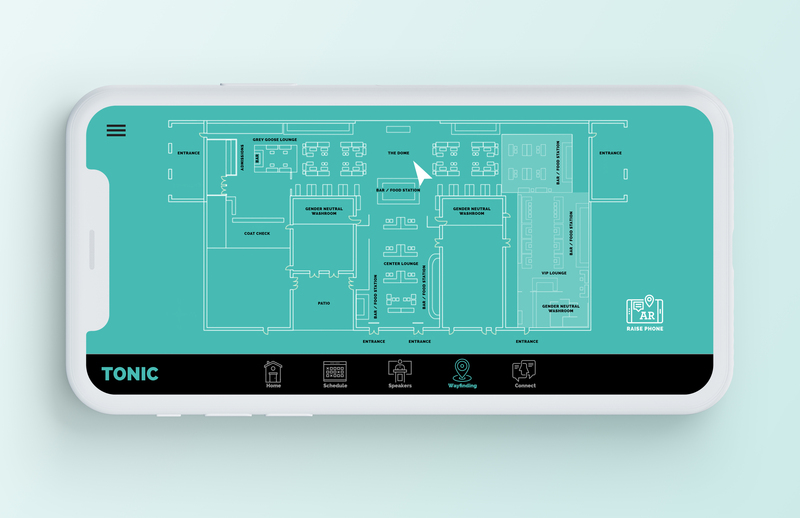 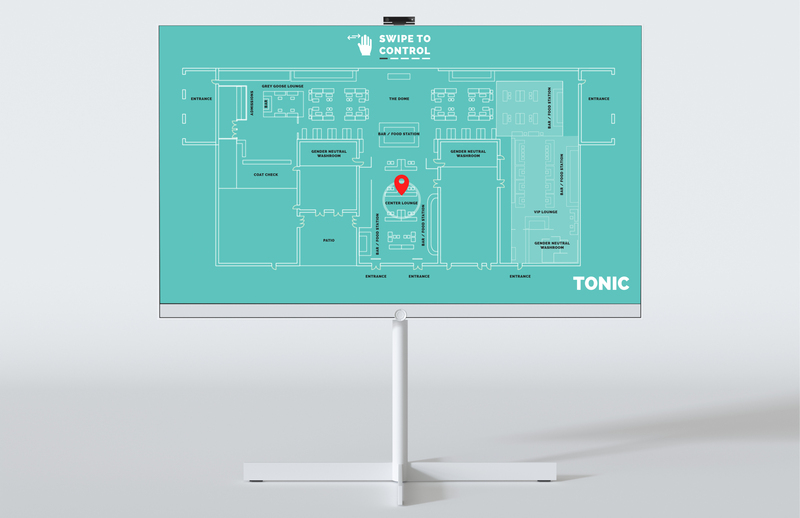 Rather than attract a staid, prototypical Medical Conference audience, Tonic targets a younger demographic of hip, truthseeking individuals, who want to take better control of their health and wellness. 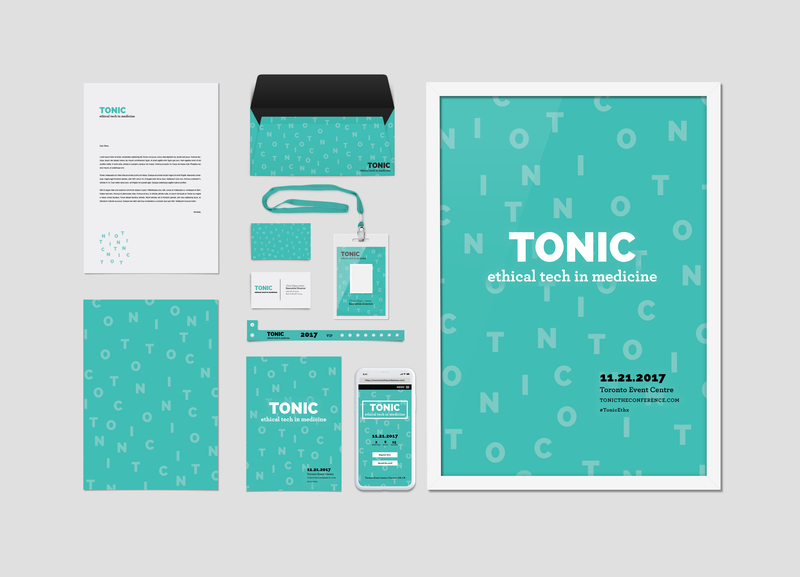 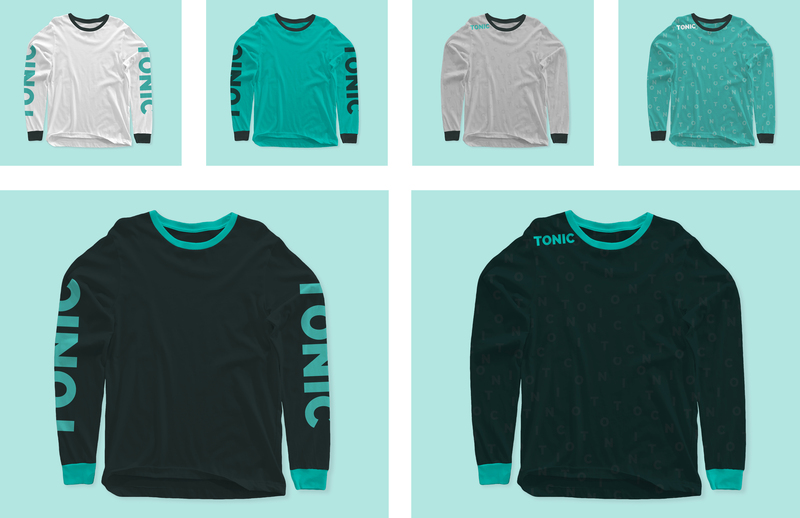 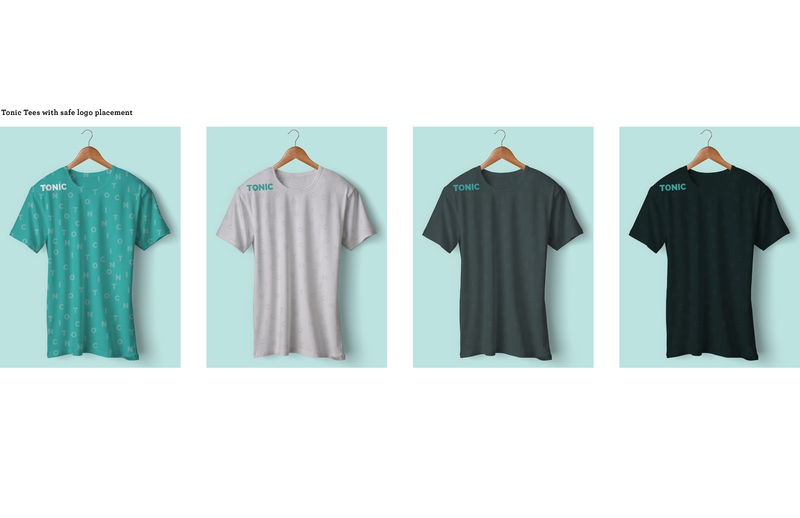 Visually-inspired by cells or DNA base pairs, as well as the teal/turquoise color of operating room scrubs, Tonic breathes new life into stylistic elements within science and medicine -- the word itself nodding to previous medical traditions and treatments. 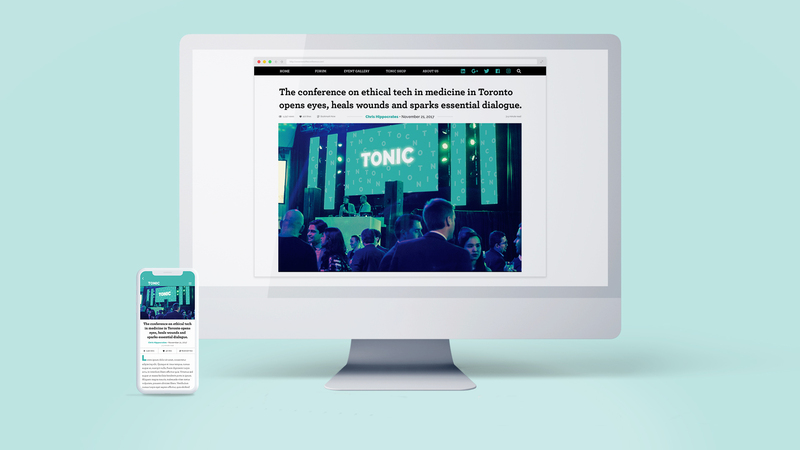 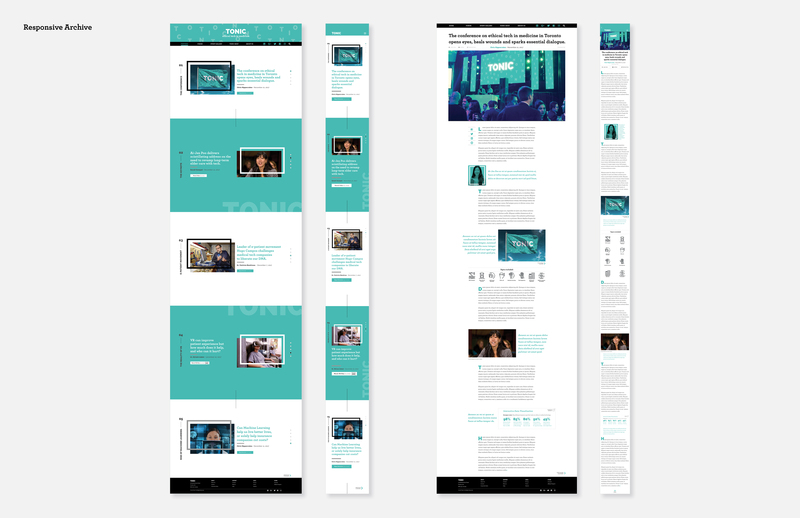 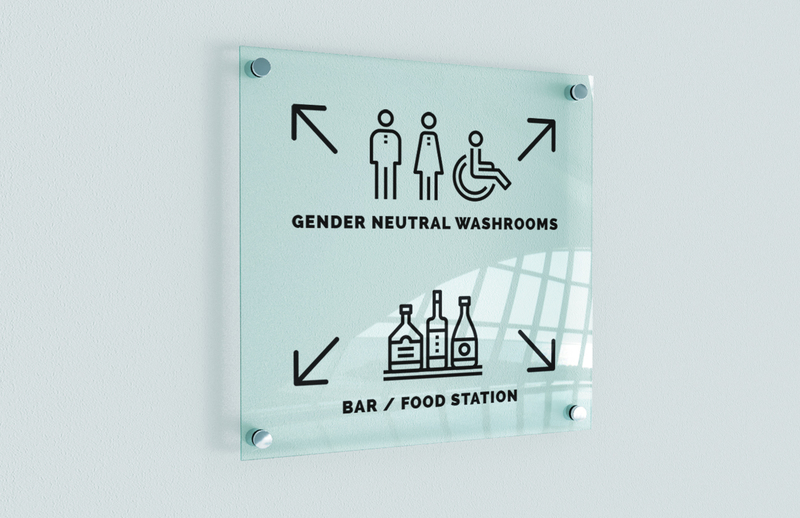 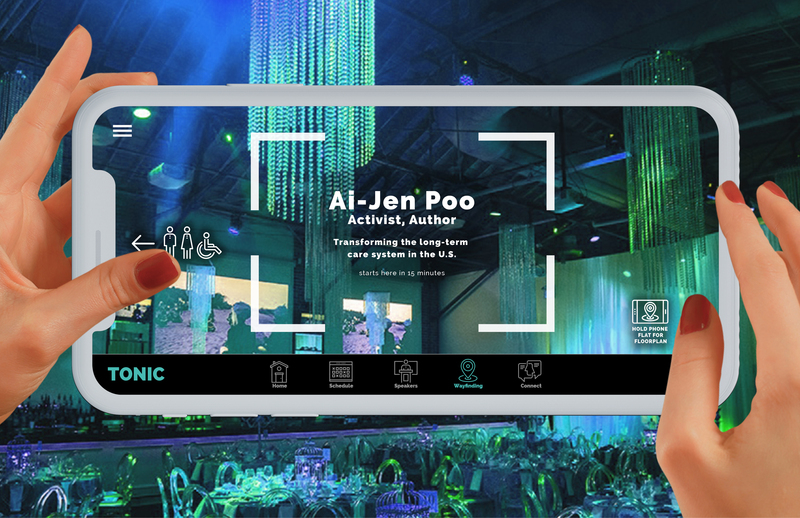 The images featured below include the entire corporate identity and branding elements necessary to market and execute the conference including digital advertising, collateral, wayfinding, mobile app, responsive site design, and more for all touchpoints for the event held at the Toronto Event Centre.